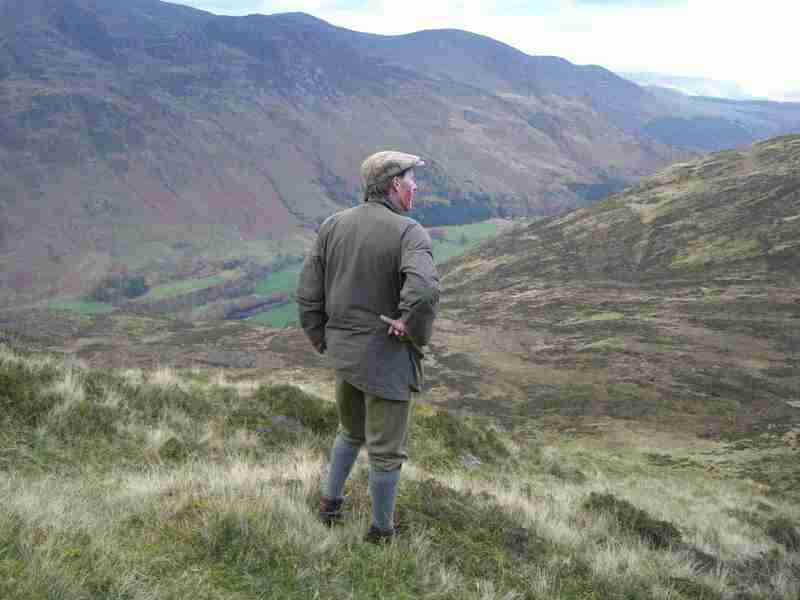 South Chesthill Estate lies in Glenlyon: ‘Scotland’s most beautiful Glen’ – Trout & Salmon magazine 2014, ‘…the longest, loneliest and loveliest glen in Scotland…’ – Sir Walter Scott. Being one and a half hours drive from Edinburgh and Glasgow makes this one of the easiest parts of the Highlands to get to. 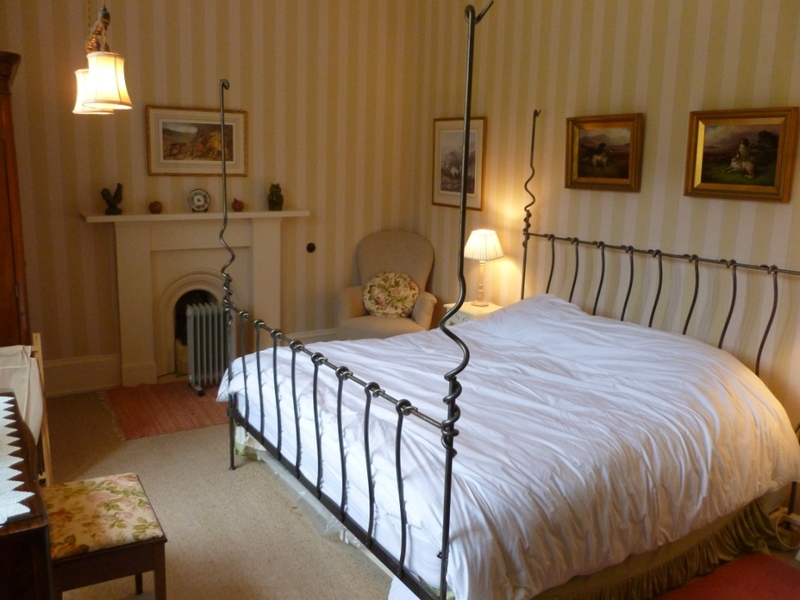 The estate offers two fully furnished properties: Chesthill House and Gardener’s Cottage, all of which have access to the estate’s sport and activities. 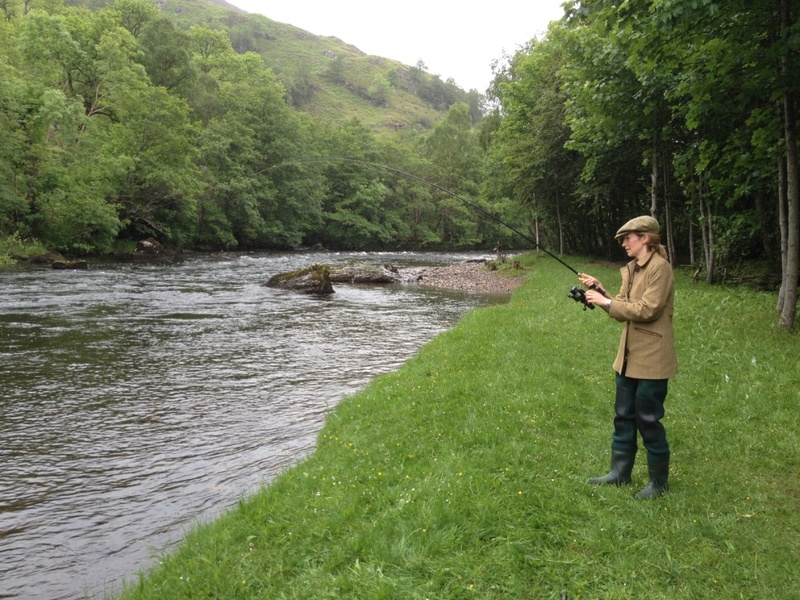 The estate enjoys 6 miles and 31 pools of exclusive and varied double and single bank salmon salmon and trout fishing on the River Lyon, one of the main River Tay tributaries. Up to 8 rods are available, fished as 4 beats of 2 rods. The Lyon has a long season, from April to 15th October with salmon running throughout the season. 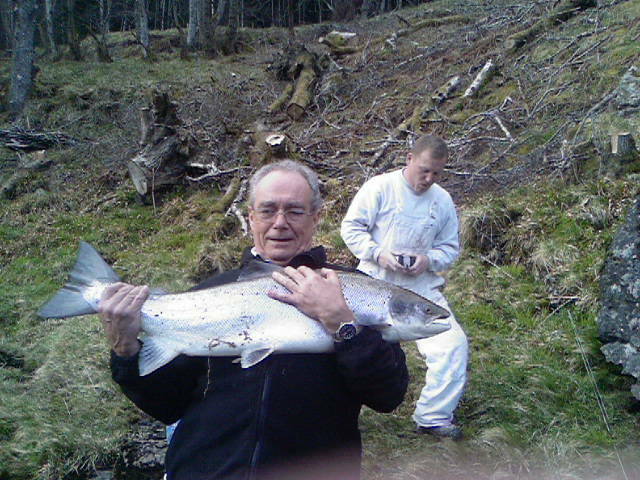 The estate has averaged 90 fish per year over the last three years, with several over 20lbs. 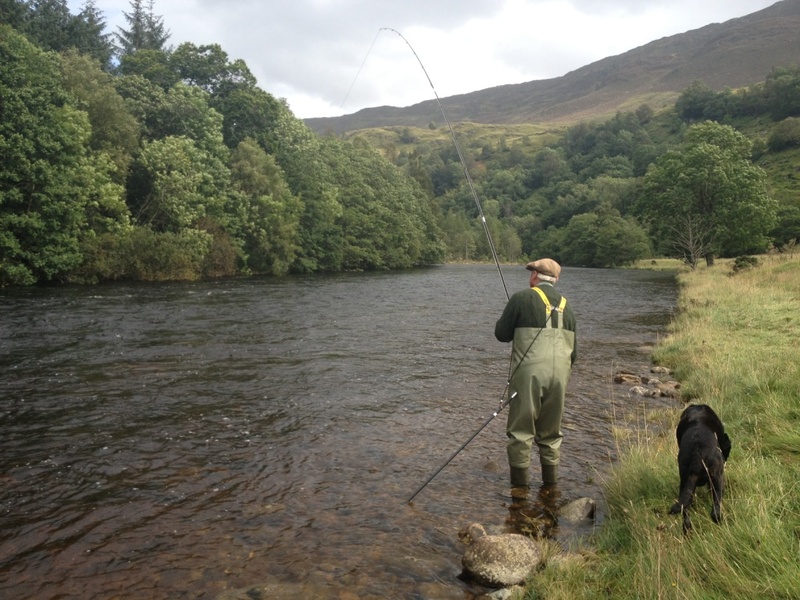 In addition, there is excellent brown trout fishing on the river, and also on Loch Creag a Mhadaidh. Stalking is available for one or two rifles, depending on the time of year, over 6,500 acres of steep and varied ground. 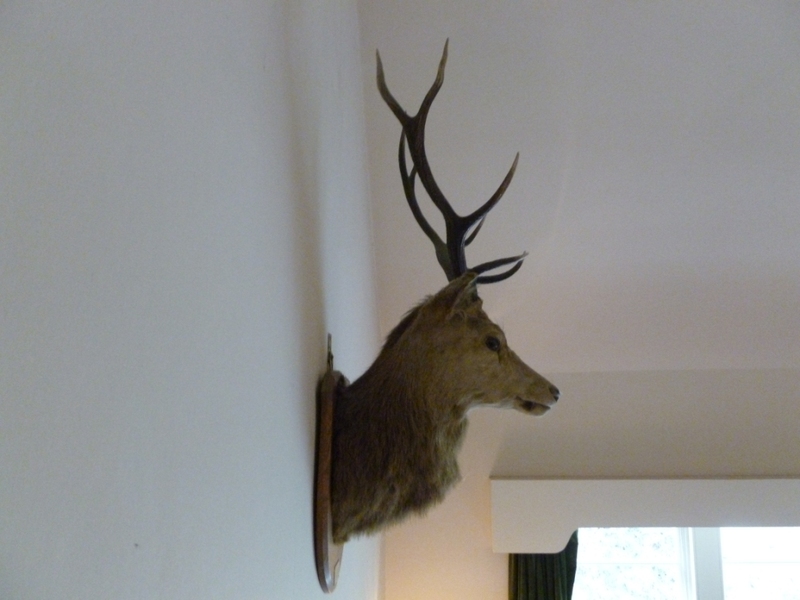 Approximately 50 stags and 80 hinds are taken each season, with argocats available. South Chesthill has a limited stock of grouse on the hill, which provides August tenants with one walked up day each week. Nature walks, photography stalking and clay pigeon shooting are available at extra cost throughout the year, excluding the stag season, escorted by Hamish the estate keeper. Being in central Perthshire means there is a great deal to see and do in the area: golf, hillwalking, watersports, pony trekking and visitor attractions are available within an easy drive. Chesthill House lies in a commanding south facing position overlooking the River Lyon, the dramatic Allt Da Ghob waterfall and the soaring hills and heather beyond. It is well sheltered which means enjoyable BBQs and croquet in the garden surrounded by red squirrels, and is within easy walking distance of the river and hills. Chesthill House is a traditional stone built sporting lodge, comprising 7 twin rooms and 1 single room , 4 of the twin rooms are ensuite (bath and shower) and the remaining 4 rooms share 1 bathroom (3 of these 4 rooms have basins) It comfortably fits a party of 16 to include a cook (in a seperate ensuite room on the ground floor). 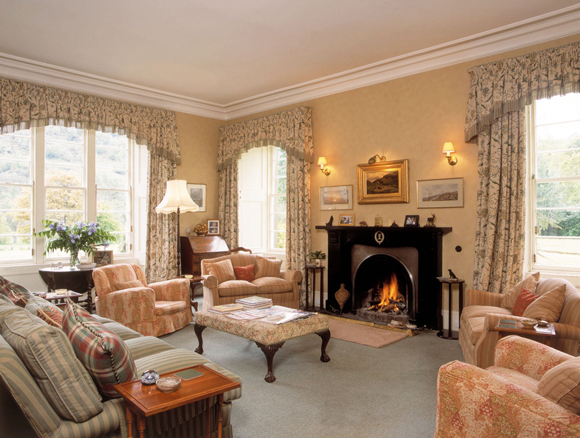 The ground floor includes a main entrance hall, sitting room with TV and DVD library, a bright spacious drawing room, log fire and CD player, a small study and large dining room. The dining table seats 12 comfortably so we would recommend limiting adult parties to that number, with other rooms available for children, however the table can be extended to 14 if required. WIFI is available. The kitchen is equipped with a double Aga, electric cooker, fridge & freezer and two dishwashers. There is a drying room, cloakroom with wc, gun room with secure cabinet and laundry with washing machine and tumble dryer. There is a separate games room above the garage with table tennis, darts, piano and small billiards table. 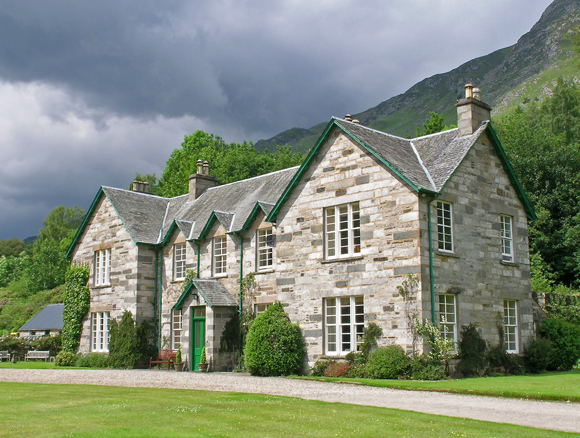 Gardeners Cottage is a small traditional stone built Highland cottage with beautiful views of Glen Lyon and a garden in which to enjoy BBQs on summer evenings. 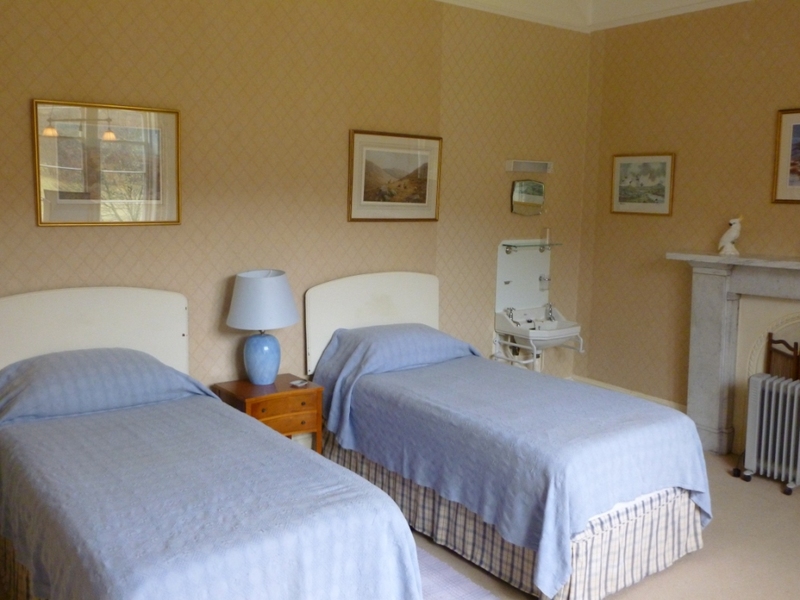 The cottage provides comfortable accommodation for 4 people in two twin bedrooms, one with en-suite shower room, the other with a bathroom next door. It also includes a hall, cosy sitting room/dining room (with log burning stove, TV with SKY, DVD library and WIFI Internet), and a well equipped kitchen (with oven, microwave, dishwasher, freezer). The rent includes electricity, WIFI and fuel; the telephone is billed retrospectively at the end of the tenancy. Subject to availability, Hamish the keeper will be able to assist with all sport and activities (which are an extra cost).